Inflation remains at 3% in October, unchanged from September’s reading. Figure had been expected to rise to 3.1% in the month, according to forecasters polled prior to the release. October’s reading marks only the second time since 2012 that inflation has hit 3%. 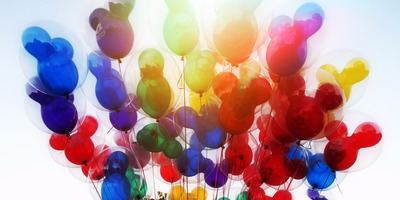 LONDON — Inflation remained stable in October, staying at a five-year high first reached in the previous month. 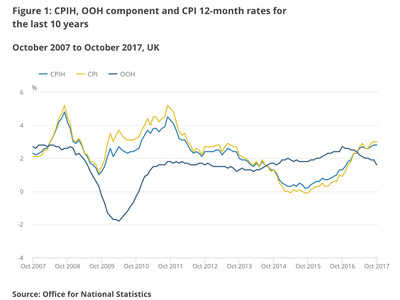 The UK’s Consumer Prices Index (CPI) inflation rate — the key measure of inflation — was 3% in October, unchanged from September’s reading, according to the Office for National Statistics. October’s reading marks only the second time since April 2012 that prices have increased by 3% or more. It is however, lower than most forecasters expected. The consensus among economists was that inflation would rise to 3.1% during the month. CPI measures the weighted average of prices of a basket of goods and services, such as food, transportation, and medical care. 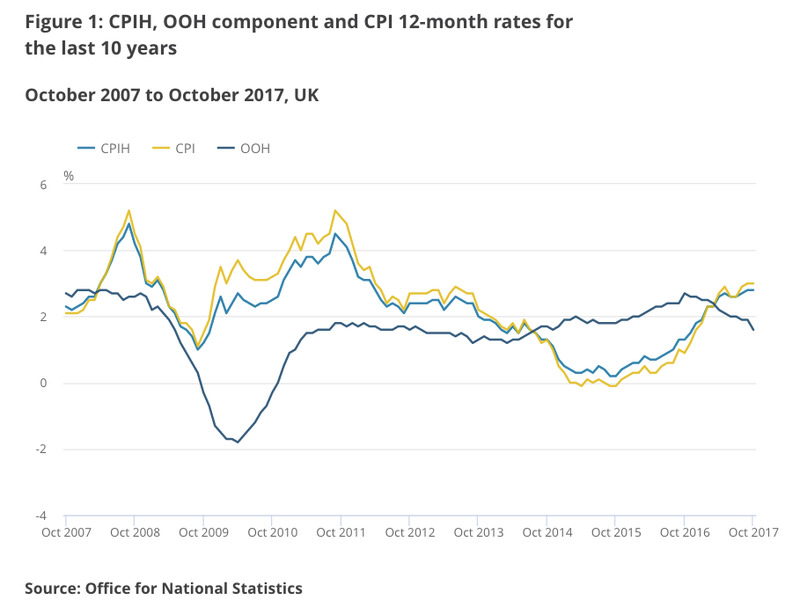 CPIH, a measure which includes costs associated with maintaining a home — and which the ONS cites as a more useful indicator of living costs than CPI — was 2.8% in the month, once again unchanged from September. “Inflation remains at a five-year high with rising food prices offset by a fall in the cost of fuel,” Mike Prestwood, the ONS’ head of inflation said in a statement. The sharp fall in the value of the pound following the UK’s vote to leave the EU last year has raised the cost of imports and pushed up the rate of inflation. Most major forecasters believe that inflation’s peak is likely to be somewhere around the mark reached in the latest data. “Looking ahead, October’s inflation rate should be the peak,” Pantheon Macroeconomics’ Samuel Tombs said earlier in the week. The ONS’ latest wage growth numbers will be released on Wednesday, helping to create a fuller picture of just how intense the squeeze on Britain’s consumers is right now. Earlier on Tuesday, a survey from market research firm Kantar Worldpanel found that grocery prices are rising at their fastest rate in four years as the growing cost of imports since the Brexit vote forces retailers to increase prices. Kantar’s data showed grocery inflation at 3.4% in the 12 weeks up to November 5.